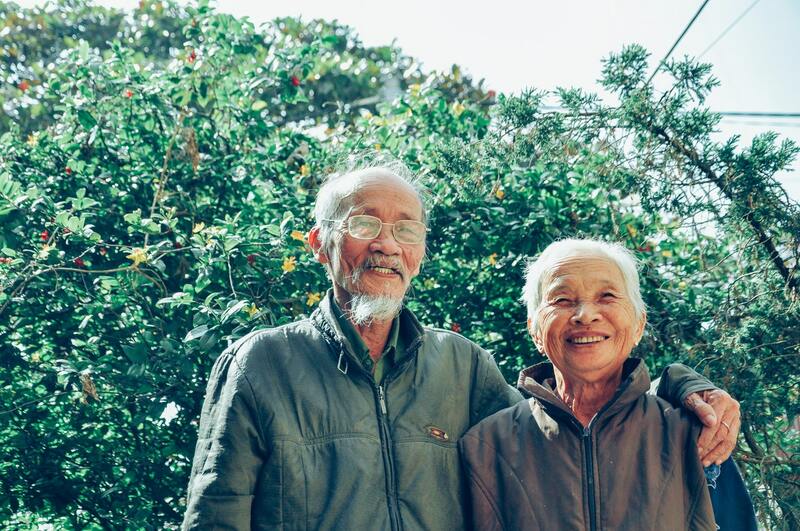 Through the use of rehabilitation centers, seniors can have a better quality of life. 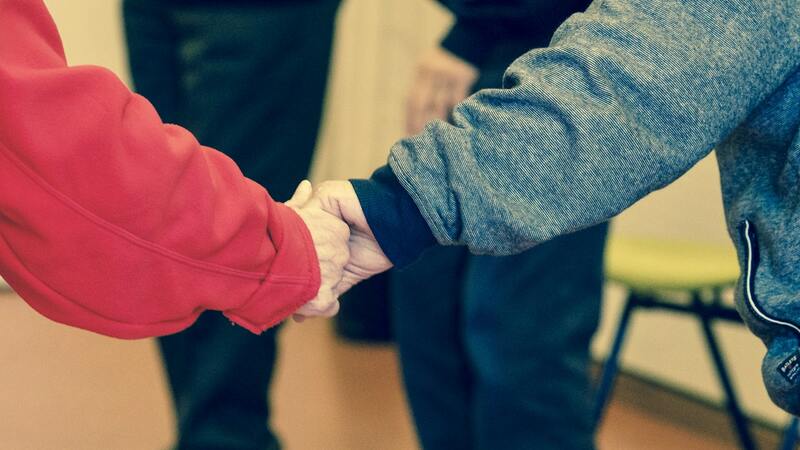 Besides the elderly, these centers are also open to those who need to become stronger. With multiple options on the market, increasingly more people are finding it easier than ever to get the help they need. These centers continue to rise in popularity, increasing the need for nurses and other health professionals to assist in the rehabilitation of the patients that come to the centers. It also makes it easier for seniors to get back on their feet and not have to find a way to multiple appointments for their therapy sessions. Rehabilitation centers have been shown to provide a positive outlook for those patients that use them. These centers work to help the individuals in many aspects, which allows them to maintain a quality of life they wouldn't otherwise be able to maintain. This makes living life easier for seniors while also providing a sense of dignity and independence by not having to rely on friends and family for their needs. What Are Senior Rehabilitation Centers? Who Needs Senior Rehabilitation Centers? 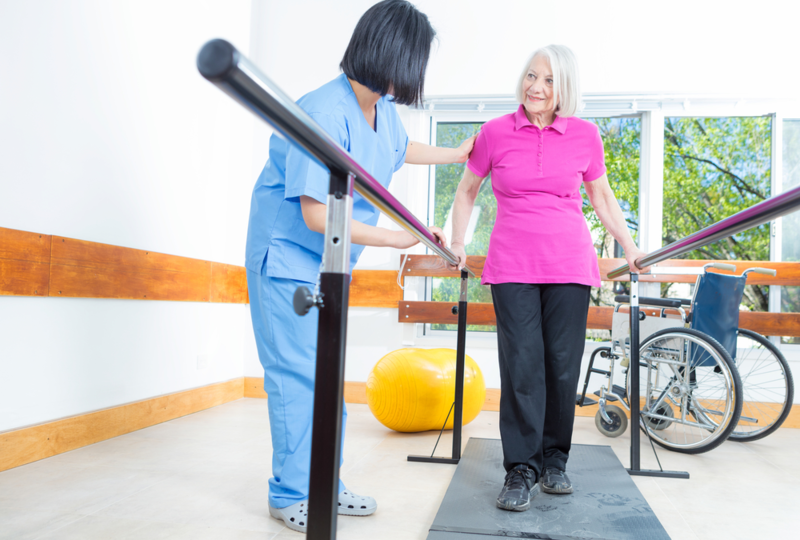 What are the Costs of Senior Rehabilitation Centers? The programs associated with rehabilitation centers help seniors maintain their mobility and allow them to provide for themselves. Learn more about these centers, the programs they offer, and what the costs are to determine if a rehabilitation center would be a good fit for the senior in your life. Senior rehabilitation centers are centers focused on the care and mobility of seniors. These centers set seniors up for success when they need to engage in a specific exercise regimen, to work on their range of motion, to engage in pain reduction, and to take part in physical therapy. There are many uses for these centers and many ways they are beneficial to the senior using them. The goal is to help the senior maintain independence. Often, these centers provide social functions which provide more stimulation for the senior. Recovering from a health condition or needing exercise to keep the body strong are both reasons a senior would come to the center to receive compassionate care while recovering and becoming stronger. These centers keep the seniors on-site in their facility, so they have access to care around the clock, facilitating recovery. Those who go into these centers may need a specific type of care. Depending on the specific situation and patient, they might recommend one type of care over another. When a senior has undergone a minor surgery that was considered successful and the patient is responding well, then a short-term stay may be all that is needed. Short-term stays range anywhere from a couple of weeks to a couple of months. Short-term stays involve less invasive techniques to help the senior restore mobility and control of their body functions. Short-term care is not ideal for those patients who may have serious underlying health conditions or who have undergone a major operation. Seniors in these circumstances are better candidates for long-term care. Some seniors require a long-term stay with the facility. If this is the case, the stay could be as short as a few months, or as long as a few years. Some patients stay indefinitely, much like a nursing home, to receive the care needed as they age. This typically occurs when a senior is deemed unfit to live on their own. Such seniors typically end up with a quiet room in the facility to call their own. 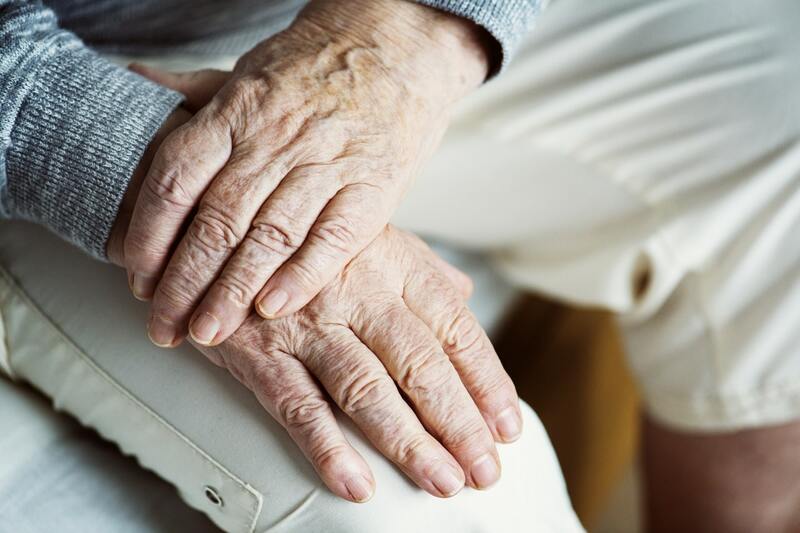 Long-term care is appropriate for those who have long-term health conditions or diseases, have had a major surgery, or require more therapy than a short-term stay could provide. Long-term care in a rehabilitation center should not be confused with the long-term care provided at a nursing home facility. The centers have some of the same programs and care, but a nursing home is like senior living, rather than a medical center for help. The stay that a senior undergoes while in a facility such as this depends on the instructions given by a physician and the next of kin. They decide on the senior's behalf. They determine this on a patient-by-patient basis. 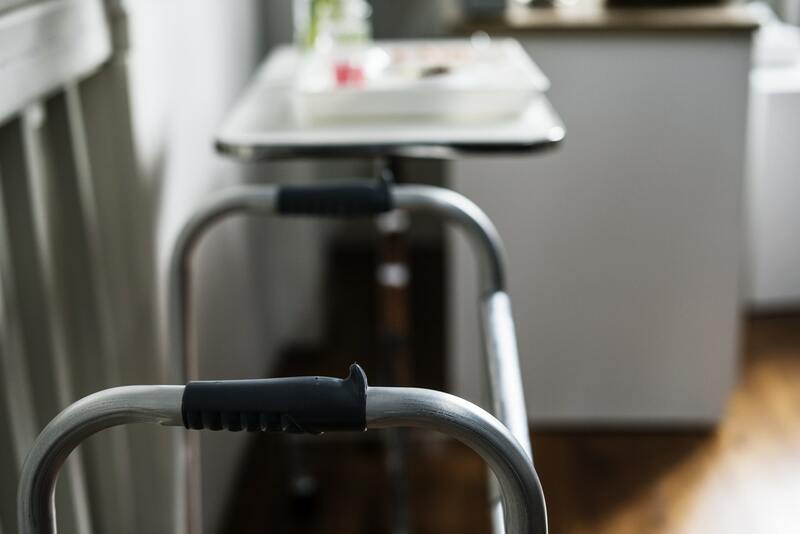 Some seniors may need to be transported to a different facility, such as a nursing home, for care after their stay with the senior rehabilitation center. The costs for the senior rehabilitation centers depends on a handful of factors. Not only is every center different from the next, but the length of stay, the therapy and rehabilitation needed, and any special medications, tools or other things are all considered when calculating a price. Usually, the amount paid to the facility reflects the cost of living for that particular area. To some families, this can become quite costly. There are ways that this cost can be more affordable for the family. Insurance can help offset some costs for some families. Some policies will cover the costs of a rehabilitation center because they are providing medical care, not just a place for the elderly to live. The family, or next of kin, is who is legally responsible for paying the center for the care. However, private insurance coverages, Medicaid, Medicare, retirement and savings funds, and specific assistance funds can all be used to provide additional payment coverage if necessary. Knowing whether insurance companies and other funds are available to cover the costs of this center can prepare the person responsible for payment. It is also important to know which insurance companies the center works with as some will only provide covered services to those centers that are in-network. The center's costs depend on a bunch of different factors. The prices can also differ depending on the care, the room the patient receives, whether it is long or short term, and many other factors. As of 2012, the costs can be anywhere between $3,000 to $6,000 per month for one senior that is being taken care of in the senior rehabilitation centers. This price has changed since then, but the individual facility you are looking into will have to provide a more accurate price for their facility and your individual situation. The city and state that the center is located can greatly impact the cost associated with the center and the care. The cost per room in 2012 ran the senior around $200 to $250 depending on whether it is private or semi-private. This is within a nursing facility where care was provided, but additional services may have been an extra cost. The averages for the cost of the room may have changed depending on the location, the center, and the year. This is just an average idea of what these rooms may cost the individual should they seek help through the senior rehabilitation centers. The physician can help recommend the best one for the senior and help fill out papers to get the best coverage for the services offered. Asking for a quote based on the specific care instructions for the senior is ideal. This will provide a more accurate idea of what to expect to pay for the care the specific senior needs. In order for the senior to get the best care, it is important that the person chooses the best senior rehabilitation center for his or her circumstances. Professionals in the centers are trained and knowledgeable on a wide range of conditions. Choosing the right center to place a senior in can provide a better outlook. They will be well cared for, and it can reduce recovery time if they're happy. Meet with the professionals in the center, look into the programs they provide, take the senior for a visit and see their thoughts, and learn what type of care they provide. This will put your mind at ease and the mind of the senior before going there. Studies have shown that senior rehabilitation centers improve and lengthen the quality of life for the senior. If a senior that you know has been recommended to go to a senior rehabilitation center, find out which ones near you provide continuing care you can trust in and count on. The physician may recommend a highly reputable center in the area.